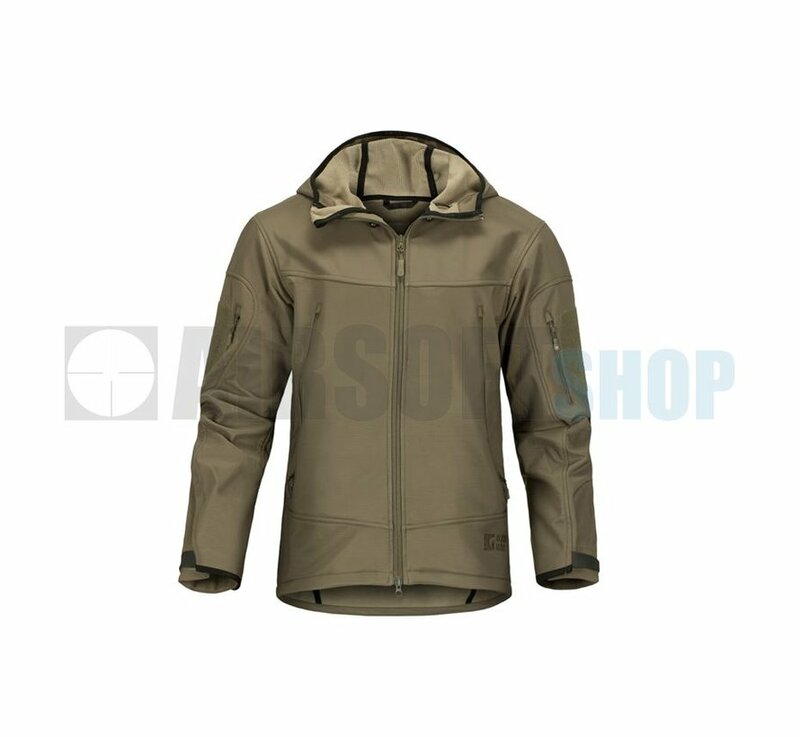 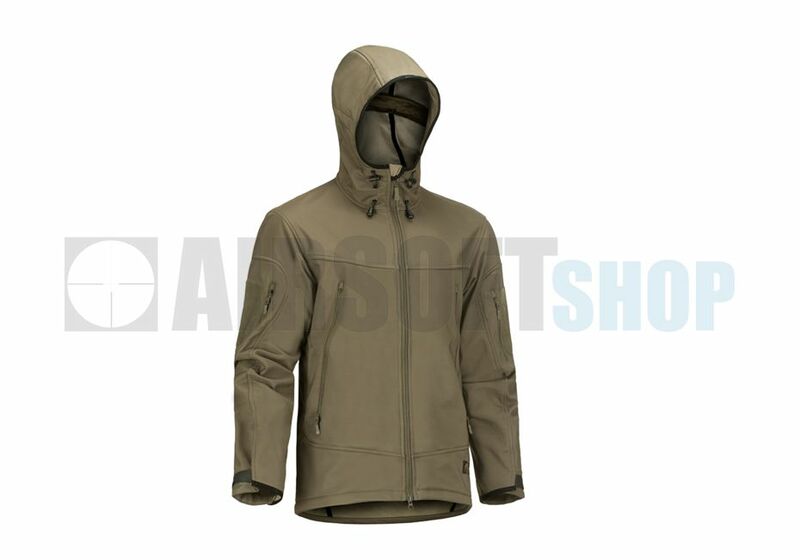 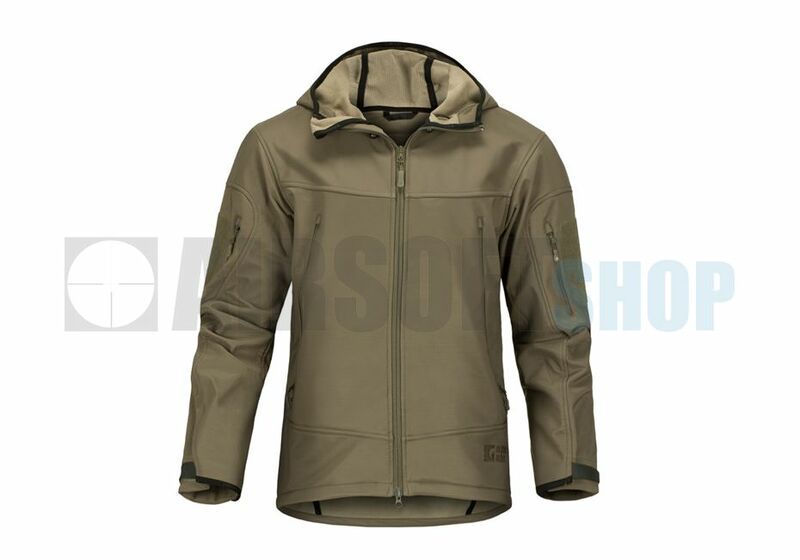 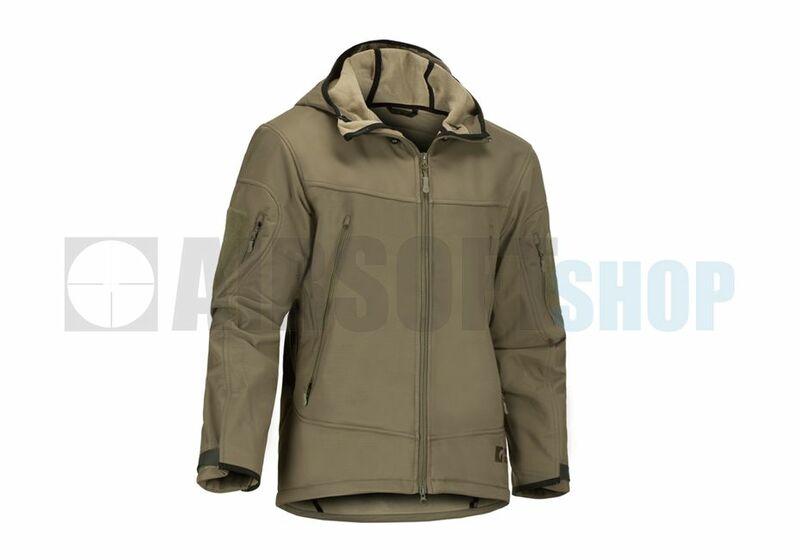 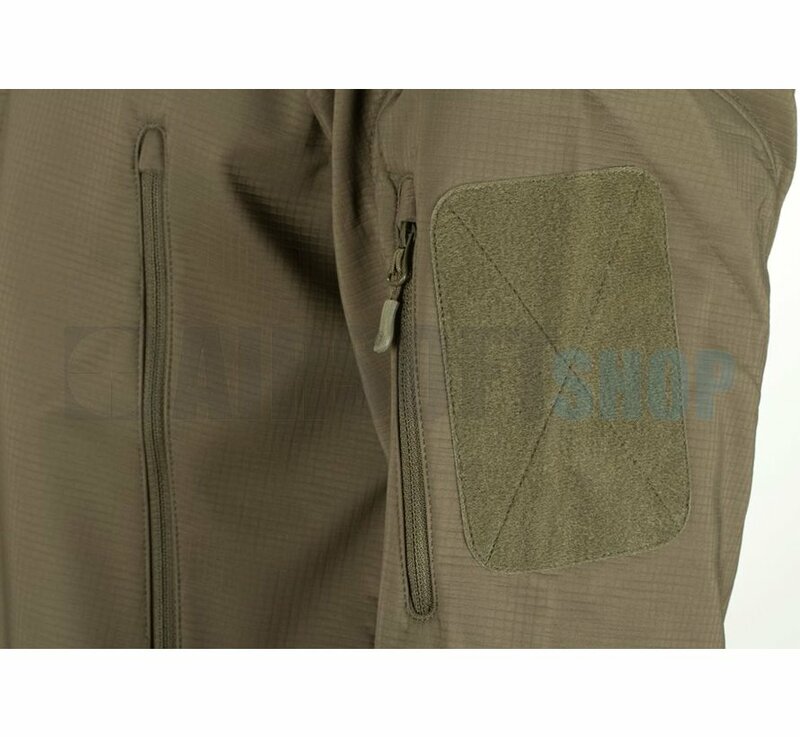 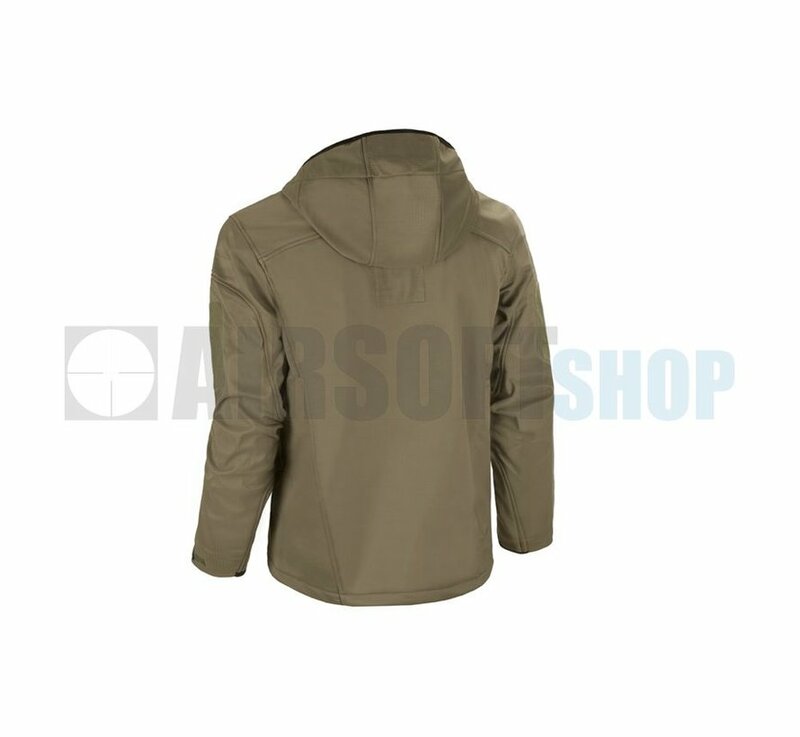 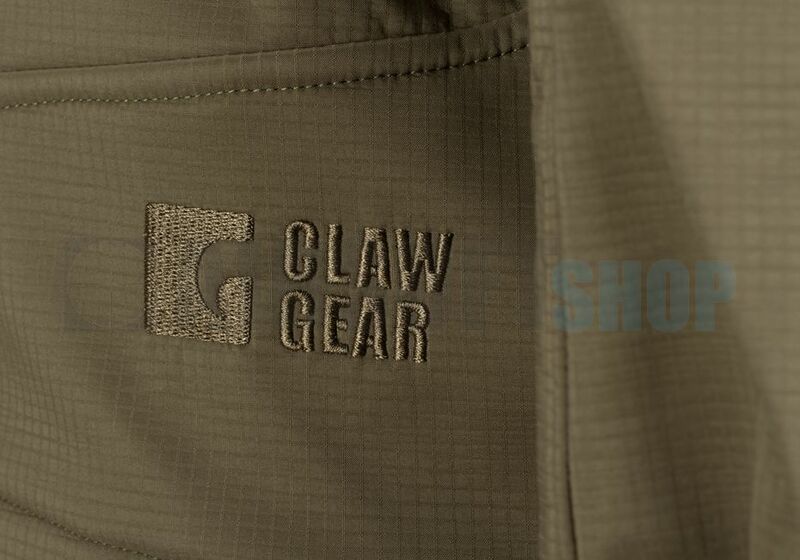 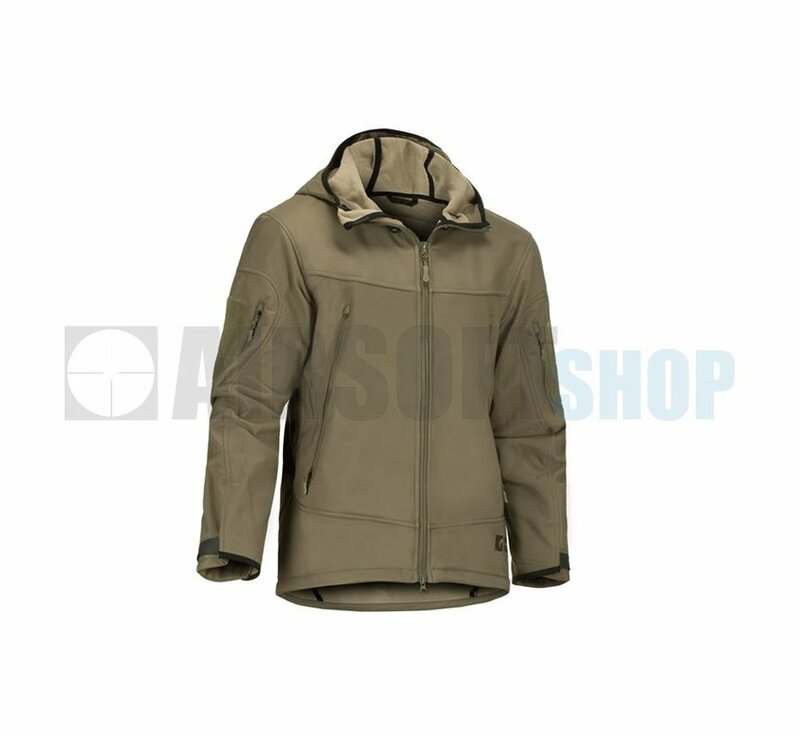 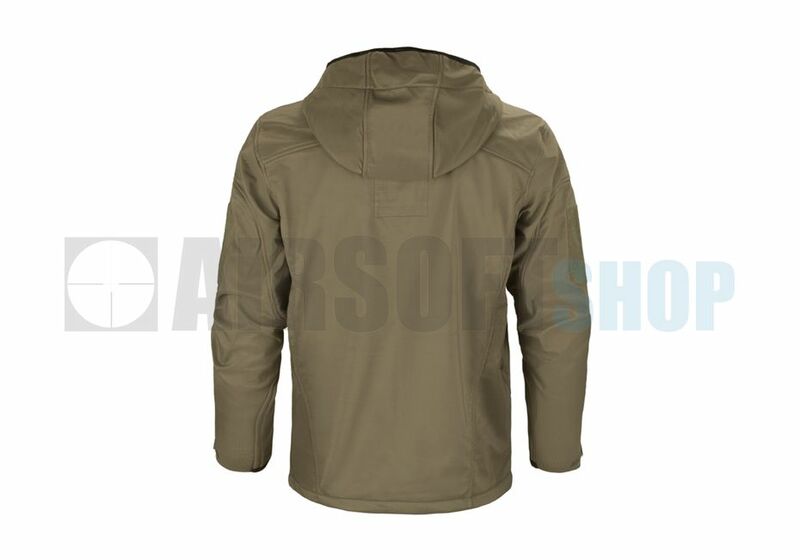 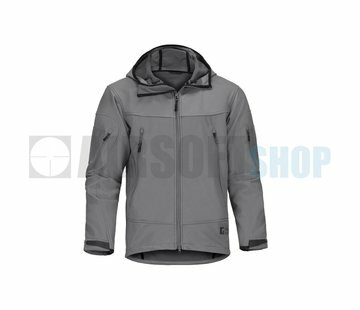 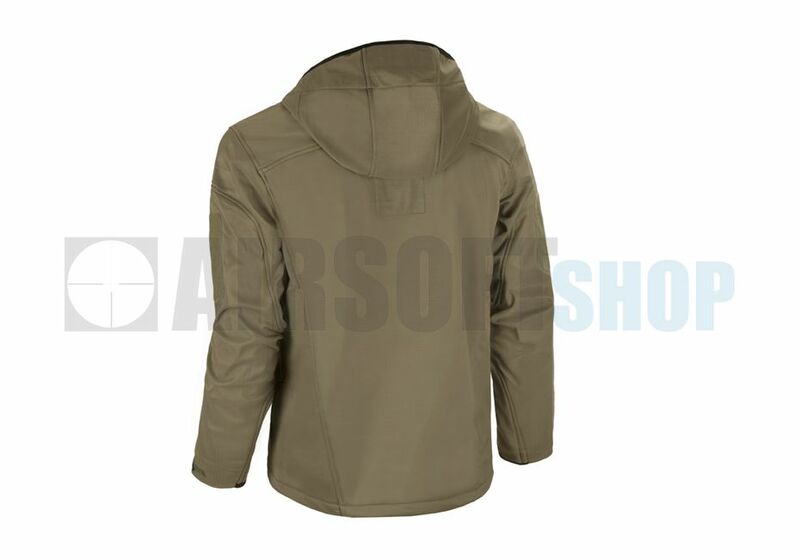 Claw Gear Harpagus Softshell Jacket (RAL7013). 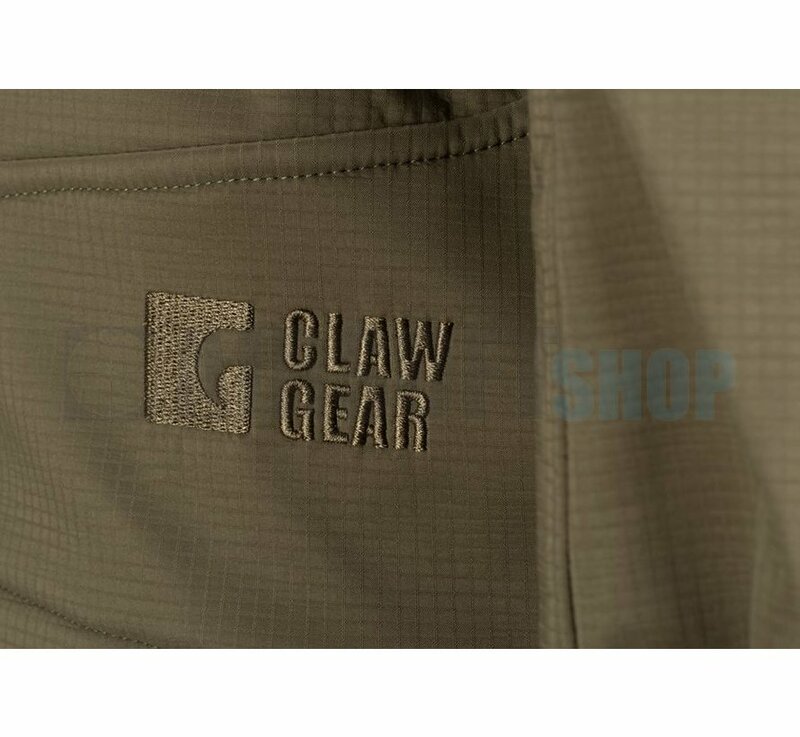 Claw Gear Harpagus Softshell Jacket in RAL7013. 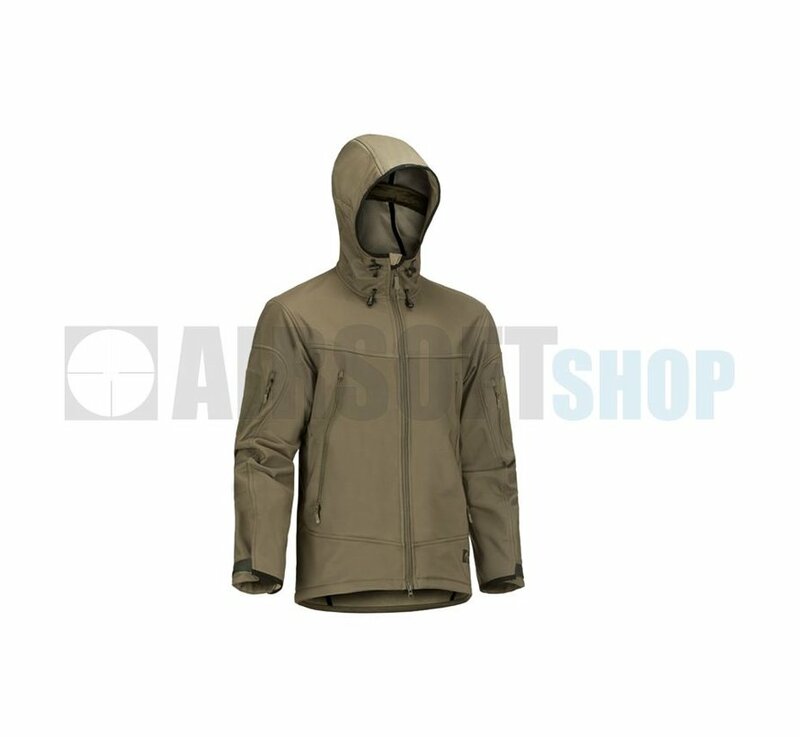 Warm medium softshell with varied uses. 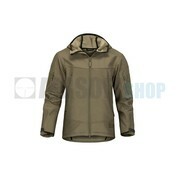 Very versatile soft shell jacket, ideal for autumn and winter temperatures. 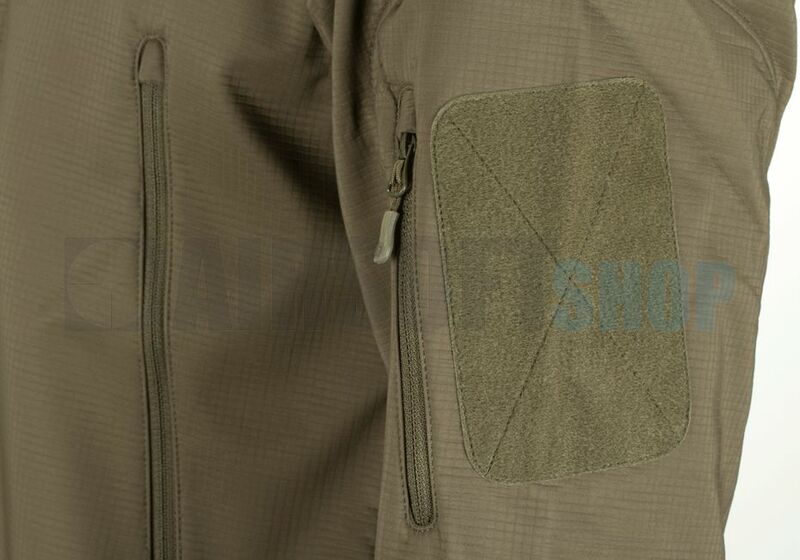 Warm grid fleece inside. 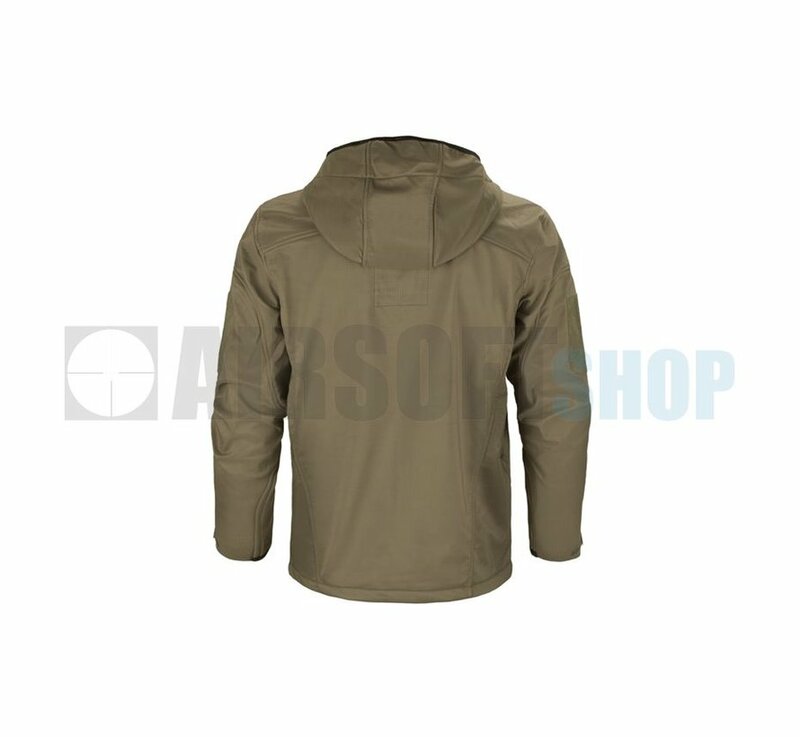 The PU membrane will resist 10,000mm water pressure and guarantees dry underclothing and high comfort even in bad weather. 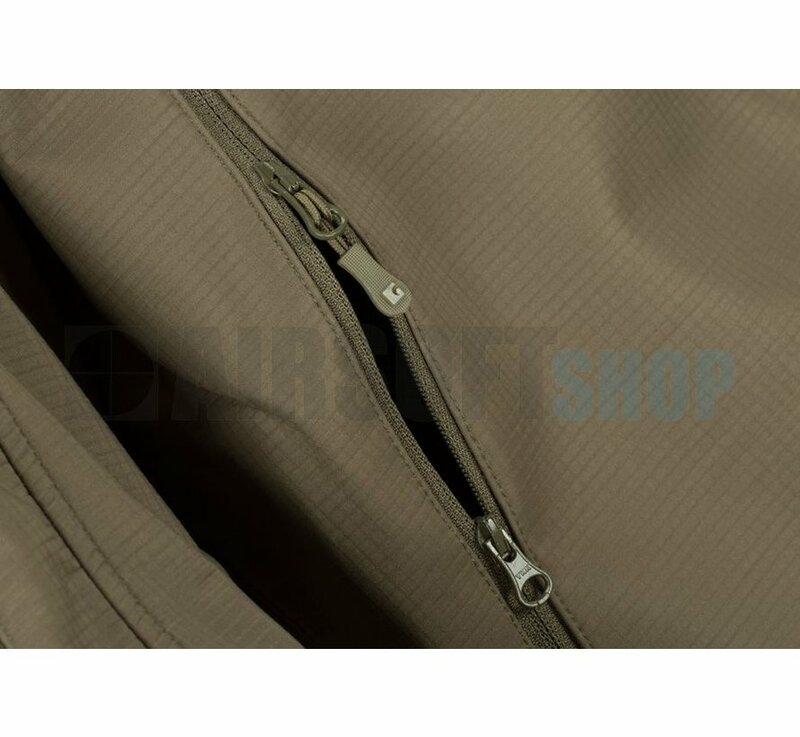 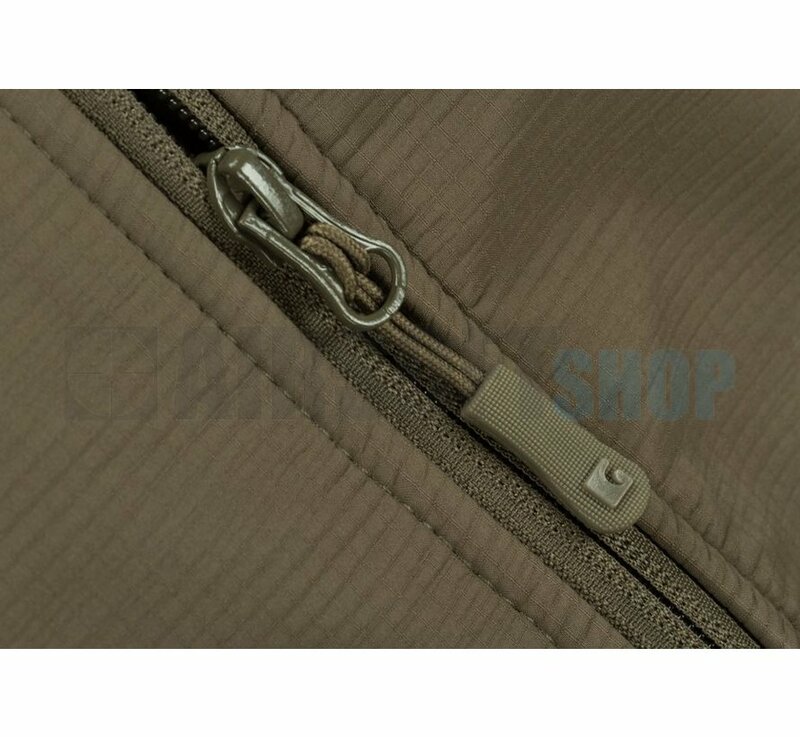 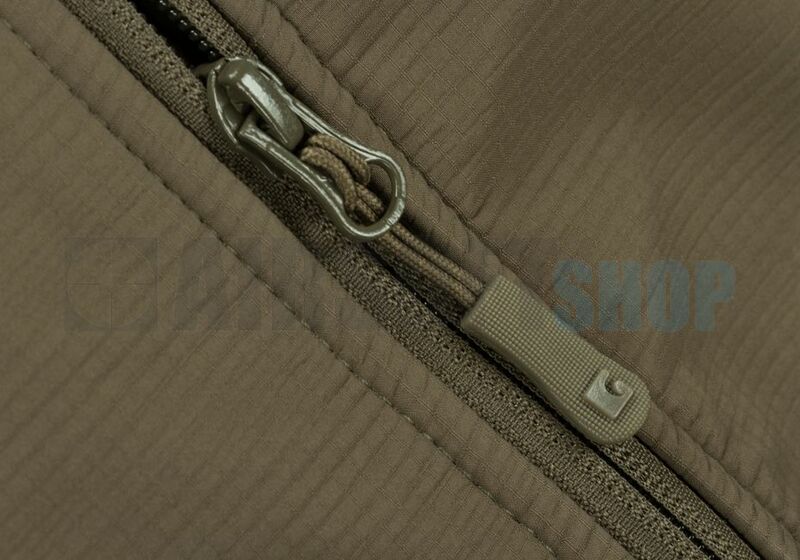 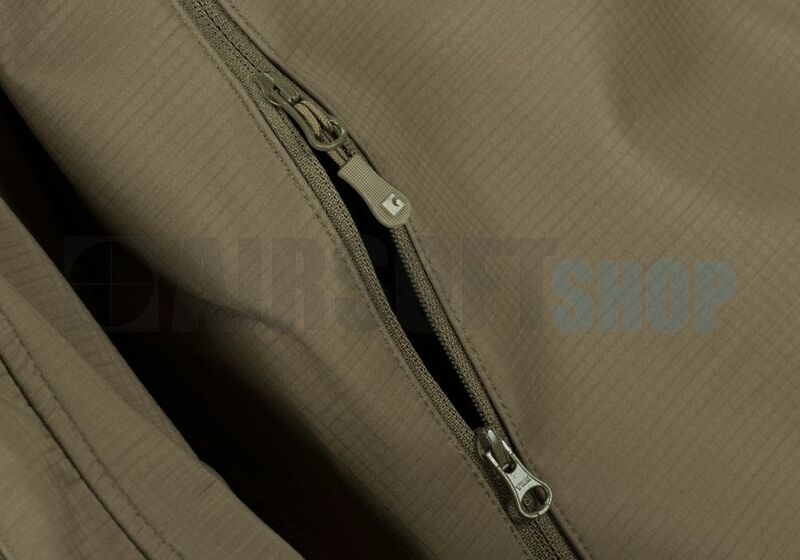 The seam-free shoulder area eases rucksack carriage without pressure points and prevents water ingress.